Beef tenderloin is one of the top meals that I am always making for clients! When cooked perfectly, beef tenderloin just melts in your mouth & when properly seasoned and serve with some horseradish or dijon mustard, this piece of meat is perfect for any event! I tried a bit of a new cooking marinade this past weekend for a client, and it was a complete hit! I will forever now use these seasonings when cooking beef tenderloin. 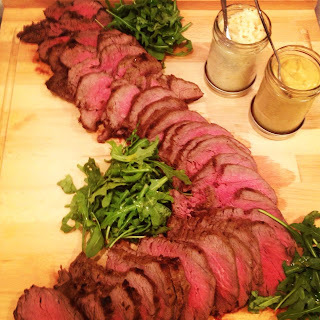 I am going to share a great cooking technique for beef tenderloin, so that at your next event whether it be a family birthday meal, a buffet or a special treat for friends, you are ready! One tip, rest your meat. Resting the meat is so important as it allows all of the flavour and juice to absorb back into the meat ensuring that your meat stays flavourful and juicy! 1. Pat dry the beef tenderloin and generously seasons with salt and pepper. 2. In a bowl mix together the mustard, balsamic and garlic until thoroughly combined. Rub all over the beef tenderloin. 4. Cook your beef tenderloin for 25-30 minutes. Do not open the oven! 5. When you remove the meat, cover in aluminum foil for at least 20 minutes. 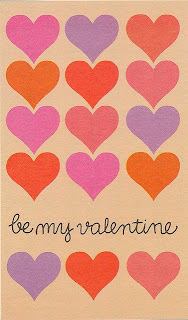 Love in the air and cupid around the corner can only mean one thing, Valentines day! 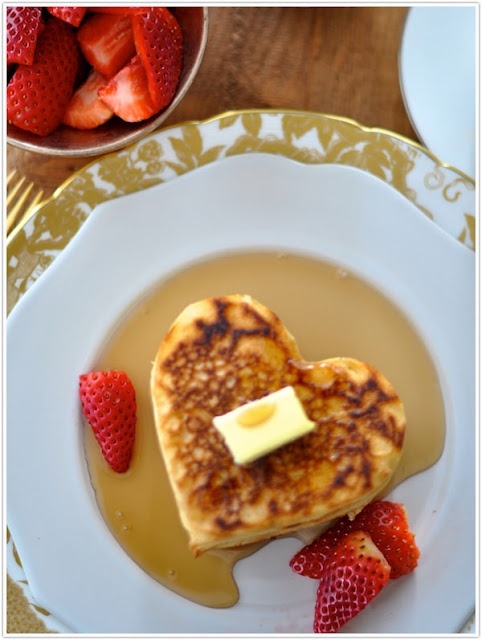 I love Valentines - not for the mushy gushy, but for the fun that you can having in cooking or baking for you family, friends and your main squeeze! 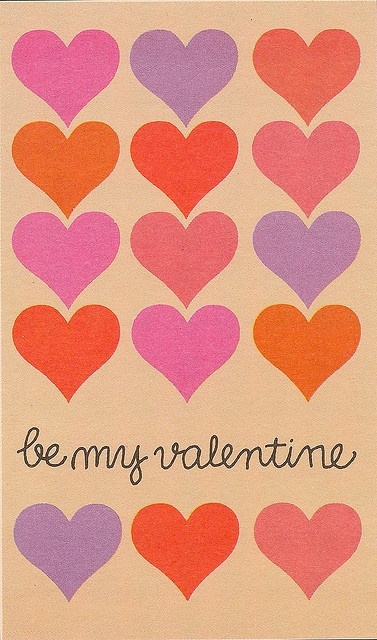 When we were younger, Valentines was a big day in our house. We would wake up to a table that was covered in a pink or red tablecloth, smothered in chocolate kisses, cinnamon hearts & pink tulips. My mom would always have our favourite breakfast treats waiting (mine was always an almond croissant from Summerhill) as well as a cute Valentine's card & treat. For such a simple day my mom would go all out, and it is for that reason that I love doing the same on Valentines. Here are three fun things you can make tomorrow (or today) as a treat for those you love!! 1. 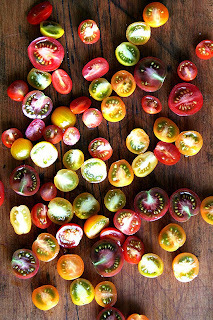 Valentine's night appetizer, heart tomatoes & boccinicini: these would make for a great appetizer. 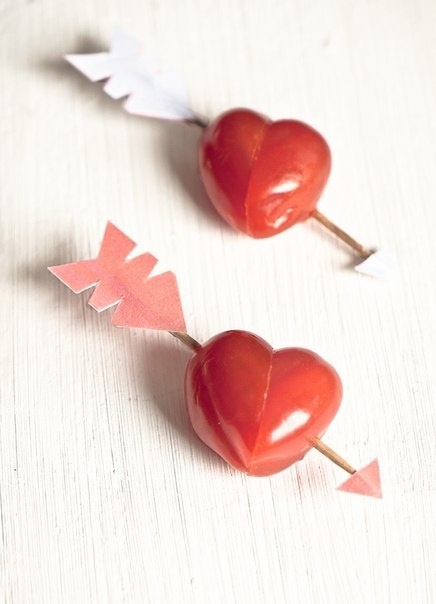 Cut the cherry tomatoes on an angle in half and arrange on the skewer in the shape of a heart. Not pictured here but add a boccincini ball on and you have a great pre-dinner nibble! 2. Treats for all: these chocolate dipped pretzles are dead simple to make and would be a great gift to girlfriends, coworkers or kids friends at school. 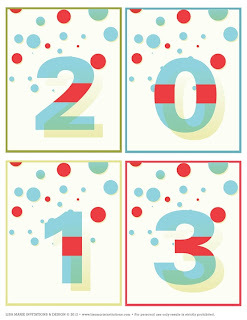 Since they are so simple, this is a great activity for kids as well. Melt some white chocolate in a bowl, have a few other bowls filled with your favourite red & pink sprinkles. 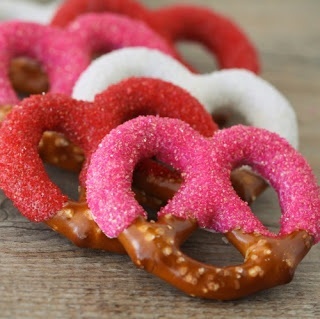 Dip half of the pretzel into the chocolate and then straight into the sprinkles. Dust off and let harden. Put a handful into a see through bag, tie with a festive ribbon and you have a great Valentine's day treat! 3. Special Breakfast: jazz up those boring pancakes by putting in a little effort to ensure that they are heart shaped! For your kids - tint them with some red food dye! 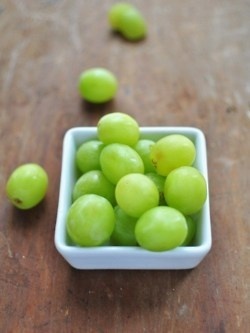 Serve with good quality Ontario maple syrup and a few strawberries or raspberries for that pop of red! After a Christmas laden with heavy foods, I thought I would share a lighter salad recipe that can be easily transformed from lunch to dinner with the addition of a juicy nicely roasted chicken breast. I had two girlfriends over for dinner last night, and this salad was inspired by the one that my friend brought for us! 1. Wash and cut lettuce. 2. Wash and cut vegetables & fruit. 5. In a glass jar, combine all the ingredients for the dressing and shake until emulsified. 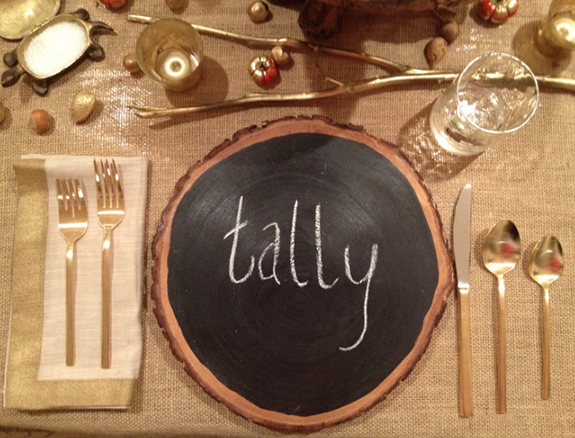 I love nothing more than a festive & inviting table. Whether it be a Christmas table, a holiday gathering, or a table featuring all types of treats at a party - I can't help but love each little piece that makes that table perfect to look at. I have a serious hobby of collecting items to make a table look fabulous - chargers, table cloth, candles, decorative pieces, the list goes on! 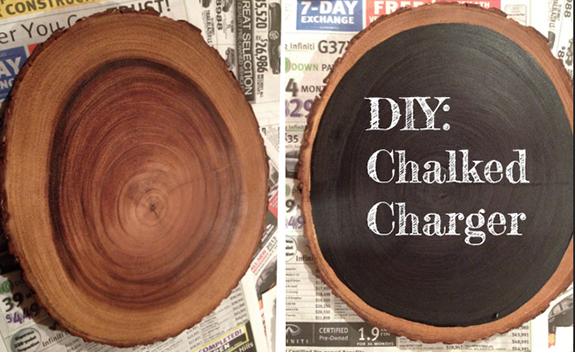 I discovered this great DIY chalkboard chargers, and I am now on a mission to do these for my Christmas dinner table. Simple to make, these chargers will bring life and winter fun to your table! 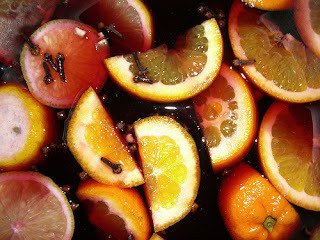 A CRANBERRY CHRISTMAS... Last week I did a photo shoot with a great fellow blogger named Sara Russell. She wanted a foodie inspired post, something festive. I had just finished a batch of cranberry ginger jam and thought that picking the cranberry would be a perfect way to highlight a great and versatile seasonal ingredient. 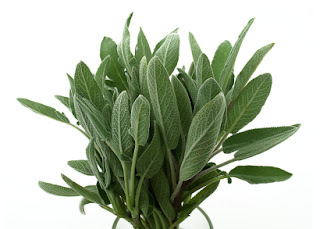 Three ways to highlight a totally seasonal ingredient. Tart, but beautiful when sweetened, cranberries can be shown off in so many ways during the holiday season. 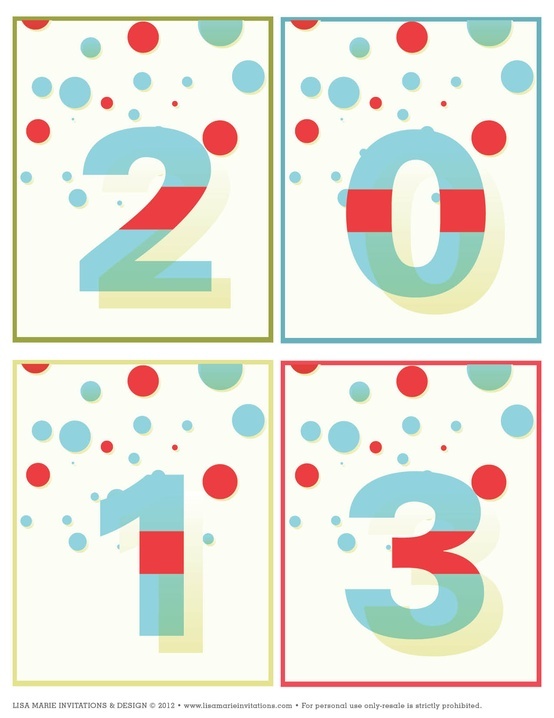 Here are three quick ways to please your family and friends. 1) BAR STYLE: champagne & cranberries. In the bottom of your glass place a few fresh cranberries, fill with champagne, ginger ale or sparkling water and serve at any holiday gathering. 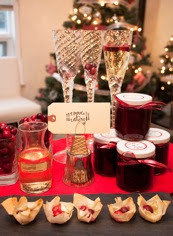 3) ENTERTAINING: serve this quick cranberry brie bites at a cocktail party or a holiday dinner. Super easy, you will spend 20 minutes max from start to finish! In a mini muffin pan, place a buttered square of phyllo pastry. Fill with 1-2 cranberries and 1-2 cubes of good quality brie cheese. Bake on 350 for 8-10 minutes or until the phyllo is golden brown and the brie has melted and is oozing. Serve warm and drizzle with a little olive oil and a sprinkle of pepper. 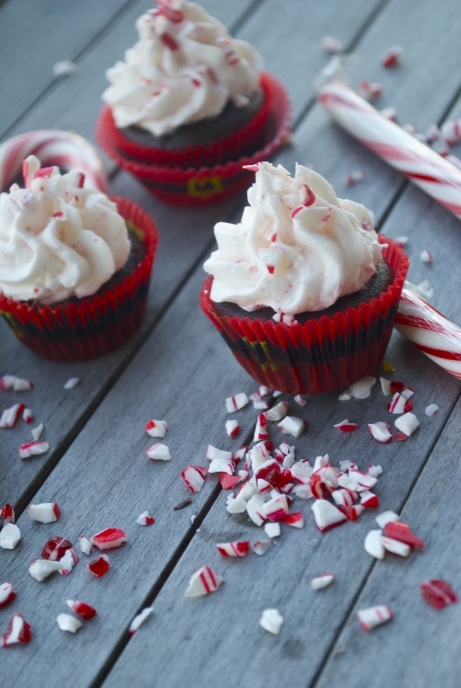 Festive & delicious, these treats will not disappoint! 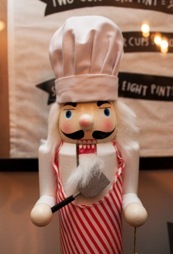 Finally December is here, marking the start of the Christmas season and many wonderful goodies to come! To start off the December posting, I thought I would share a recipe for a celeriac and potato mash, something to think about as a twist on your mashed potatoes this Christmas season. 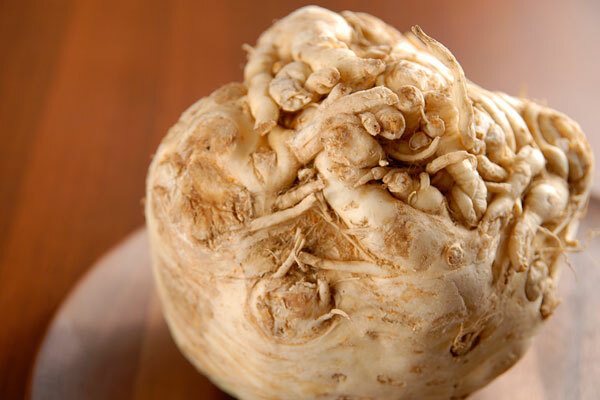 Celeriac is a totally underrated root veg that is widely available! 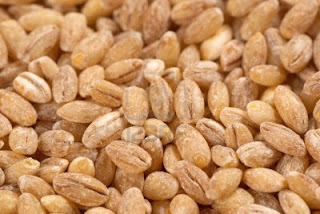 It has a fabulously sweet and earthy flavour, but most people don't know what to do with it! It is a great option in lieu of sweet potatoes, turnips etc. It can be mashed, roasted or thinly shaved to be part of a festive root vegetable salad. I hope you enjoy this twist on the boring old mashed potato and give it a whirl - even if it's not for Christmas dinner, impress some family or friends with this dish this holiday season! Note: This dish is also beautiful under a braised short rib, braised lamb shank or some lovely beef filets, flank steak or roast beef! 1. Peel the celeriac by slicing off the rough skin - do not use a peeler, you will need a knife! Then cube into pieces. 2. 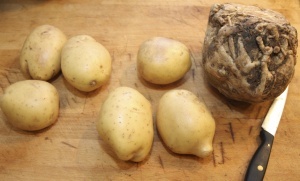 With the equal amount of potatoes, wash and peel and cube into the same size as the celeriac. 3. Boil in salted water, and allow to cook for about 20 minutes. 4. 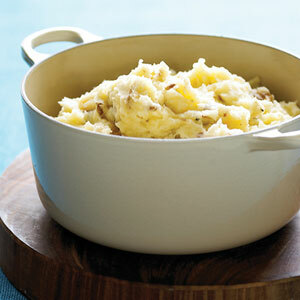 Drain the veg, return to the pot add the cream, butter, salt and pepper and mash. Season to your taste and serve! 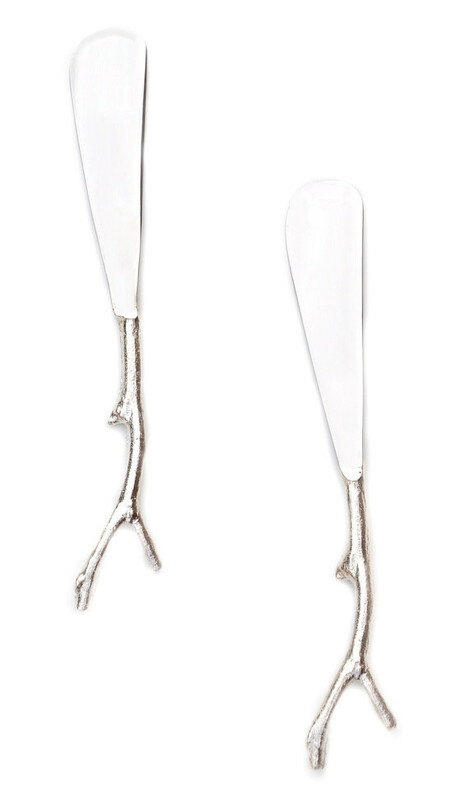 Today I stumbled across a really great new website (LEIF) - which definitely brought out my Christmas spirit. 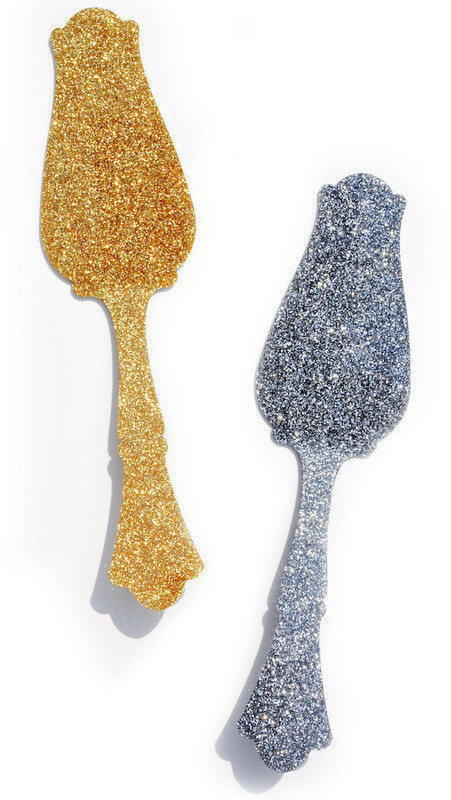 I love finding new kitchen-y things for Christmas to help brighten up the holiday and also to change it up from my boring old year long utensils. 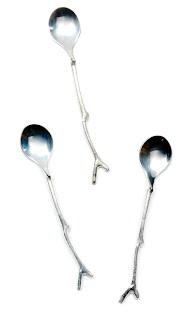 This website has some really great kitchen utensils (all under $25) which would be a perfect host/hostess gift, a gift to a foodie friend, or a gift to yourself! 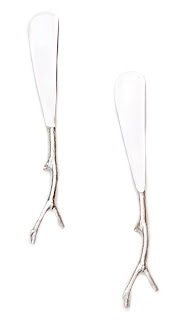 Tree branch mini knives - these would be great on a cheese board, or as a hostess gift with some cocktail napkins! 1. 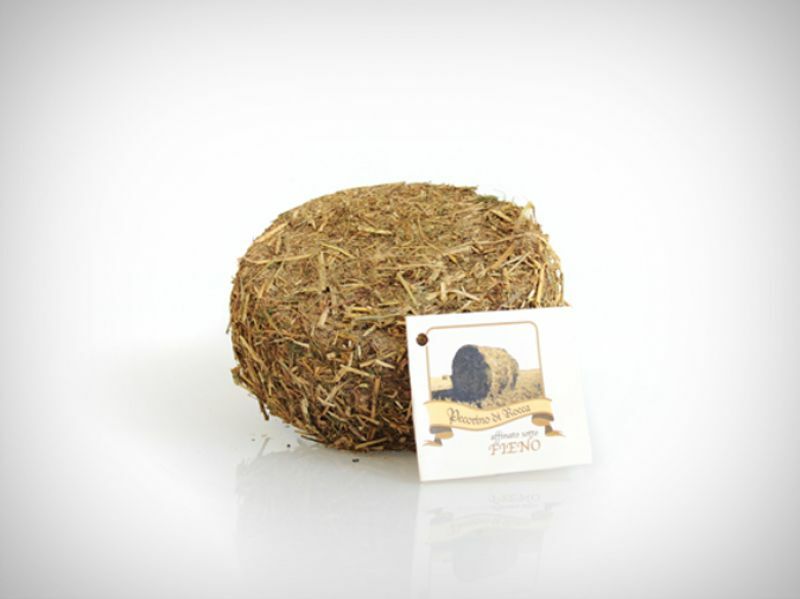 Pecorino Affinato: Is a small cheese made from sheep's milk with a white and crumbly texture. 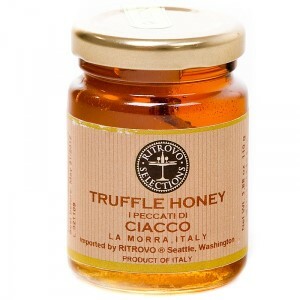 This was one of my favourite cheeses to snack on when I worked at BUCA. I loved having this one on the cheese board. The cheese is aged for 2-3 months in terracotta jars under layers of scented hay and honey. The two flavours lend a unique flavour to the cheese - and also is visually stunning on a cheese platter. 2. New Glarus Raspberry Ale Washed: This one of Glarus the best cheeses I have tried in a while. 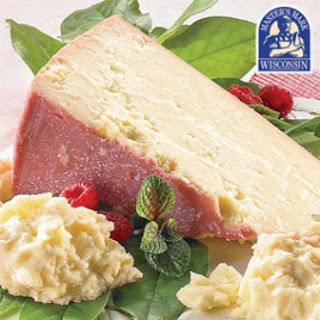 Made in Wisconsin, the cheese is soaked in Wisconsin-brewed New Raspberry Tart Ale, a fruit, pungent ale that is brewed with fresh raspberries which lends a slight sweetness to the final product. A combination of aged cheddar & parmesan - a perfect combination of crumbly but smooth. The flavours are strong and complex. The first bite the cheddar hits you, but then the saltiness and nuttiness of the parmesan cuts through that. Perfect to enjoy with onion jam, roasted hazelnuts and a nice glass of Guinness stout or a dry Riesling. This cheese won "Best New Cheese" & "Best AMerican Cheese" during the 2008 World Cheese Awards in Ireland. 3. 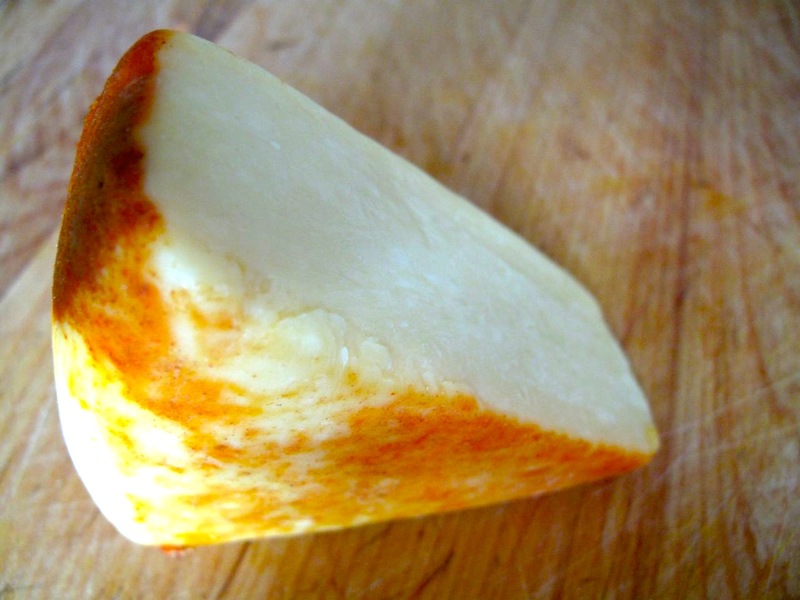 Applewood Smoked Cheddar: This is a cheddar that is naturally smoked with applewood embers and then finished with a light dusting of paprika - hence the reddy orange outer layer to the cheese. The cheese is a semi-hard cheese that has a wonderful smoky flavour due to the natural smoking. 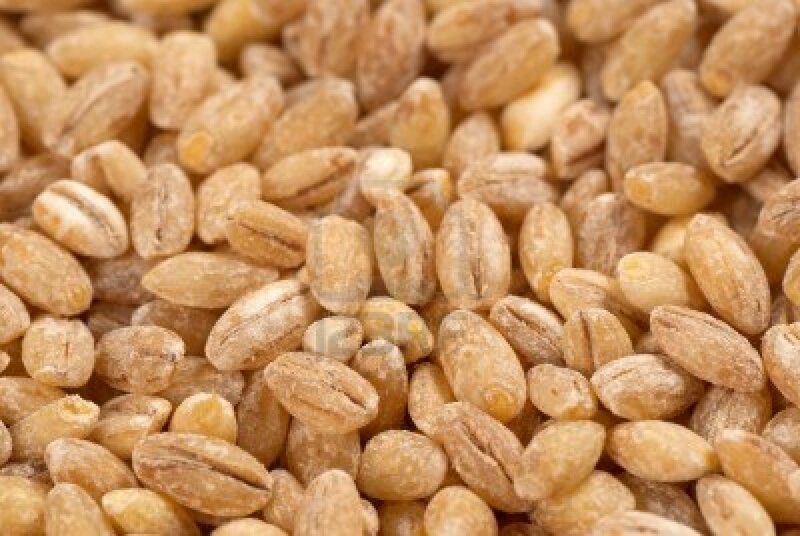 This is a favourite in the UK and goes extremely well with sweeter apples, raisins and also a pork chop. This smoked cheddar also could lend a really nice smoky flavour to a homemade quesadilla!